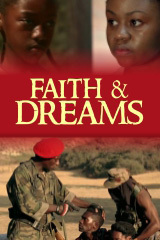 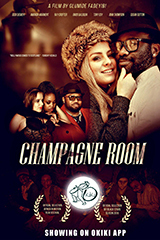 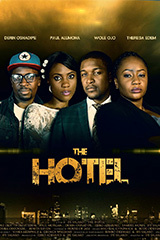 The home of the African story: watch your favorite films while engaging with audiences. 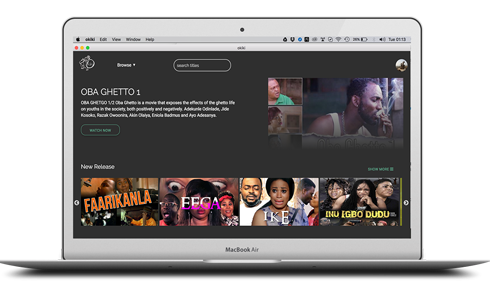 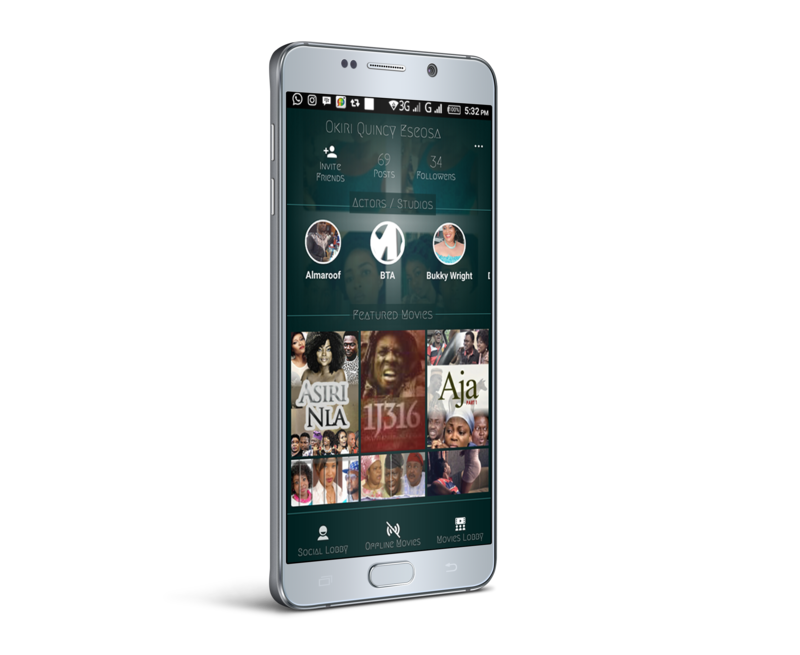 Watch instantly on your Pc or Macbook, download the application to start binge watching Nollywood contents on demand. 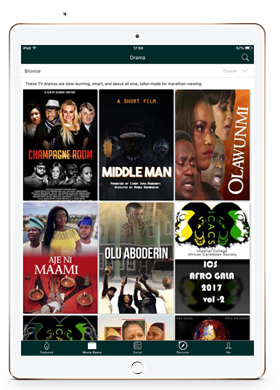 Take a look at how you can watch and chat with friends while watching a movie on Okiki app. 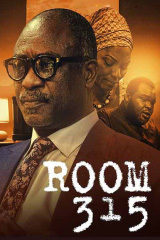 We make movie streaming social!